Find out, by reading the latest article by John Bailey in the profiles of local people. Find out more about the interesting and colourful characters that live in our parish. 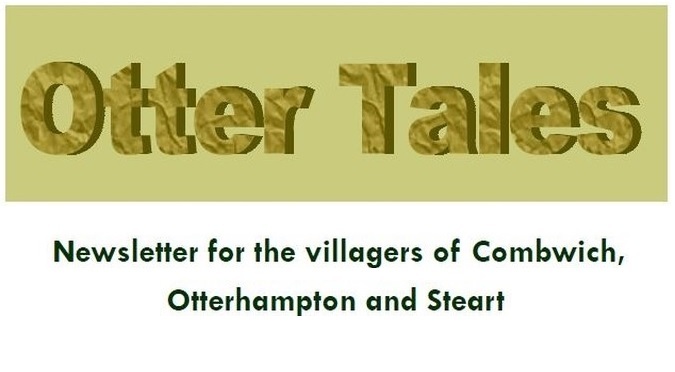 Take a look at the first of a number of short profiles about Otterhampton residents written by John Bailey.